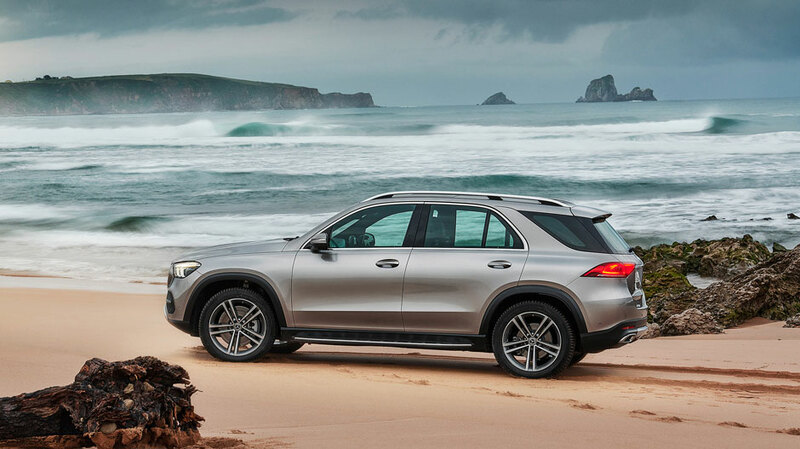 Get acquainted with the newly reimagined 2020 GLE. 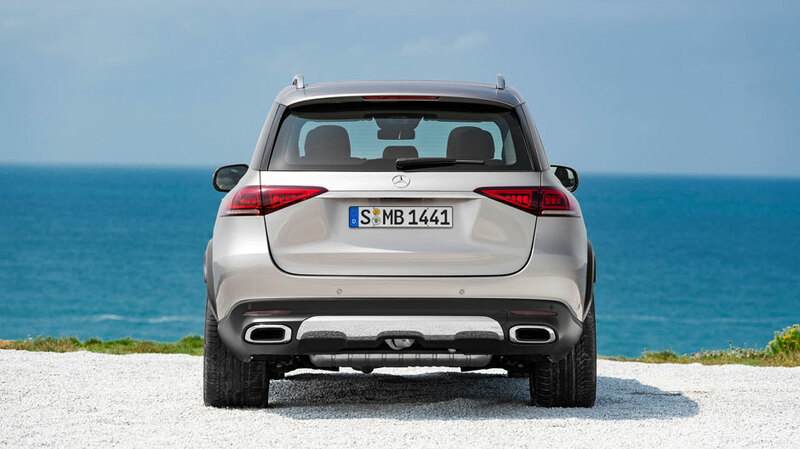 Looking toward the future of progress, this SUV sets innovation into motion. 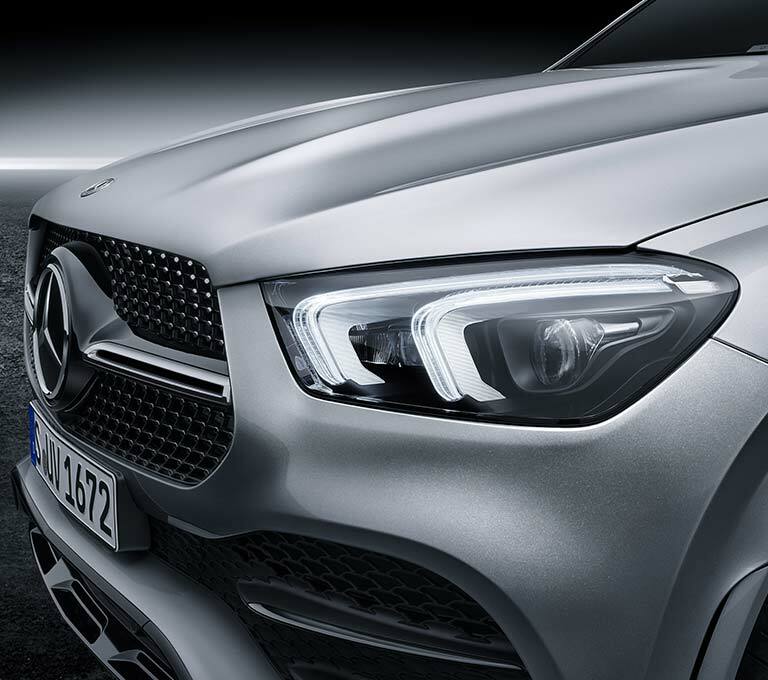 Equipped with the all-new Mercedes-Benz User Experience system (MBUX), your desires are met through artificial intelligence as it learns your preferences along the way. 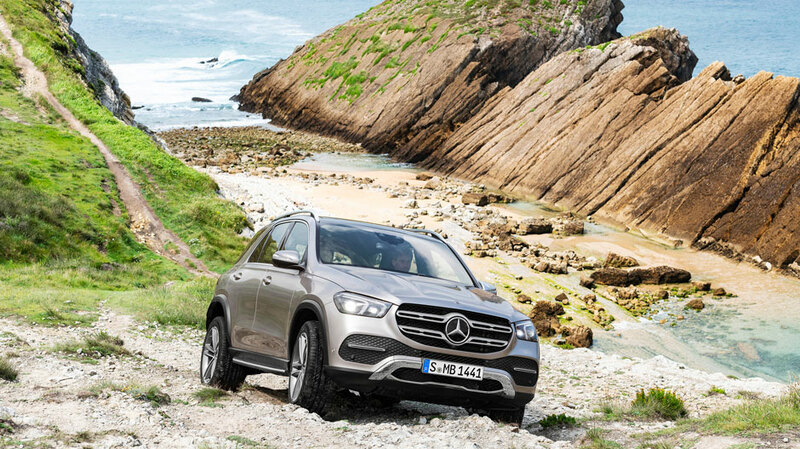 Augmented reality displays enhanced navigation, illuminating your path with groundbreaking features. 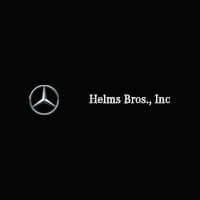 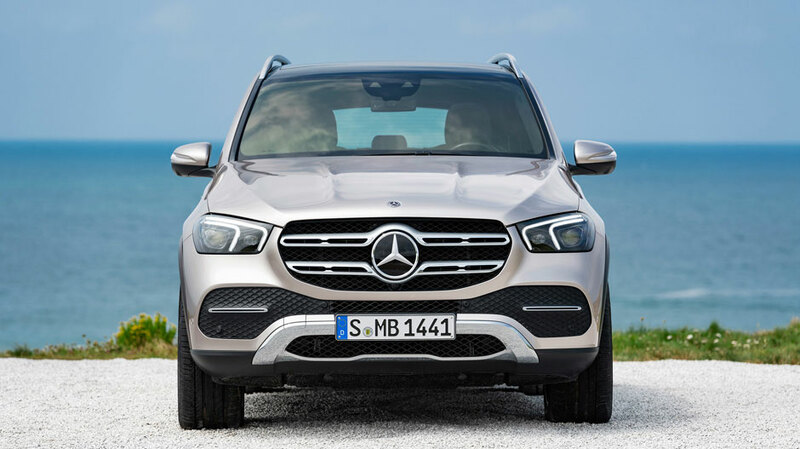 And the simple utterance of “Hey Mercedes” activates Intelligent Voice Control, commanding this vehicle to attention. 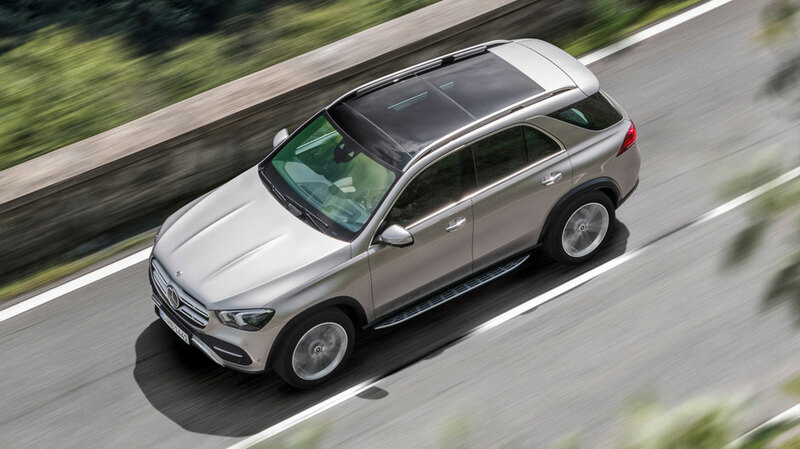 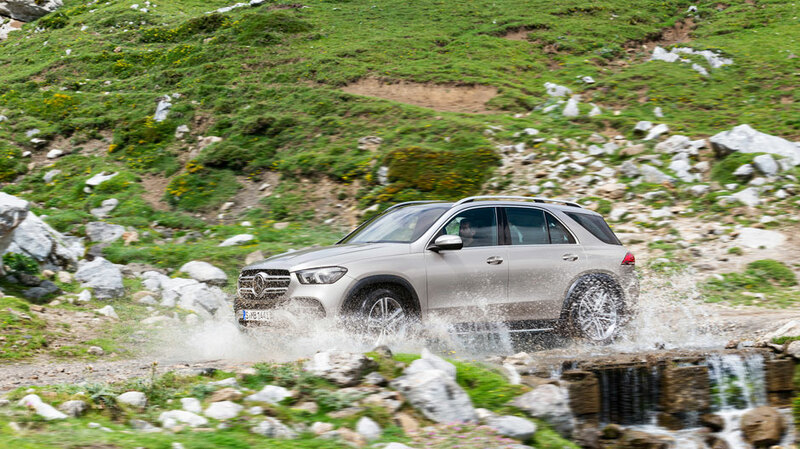 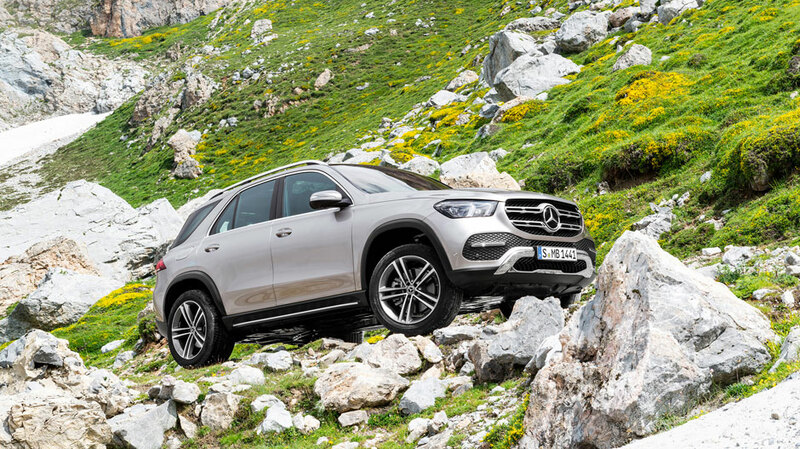 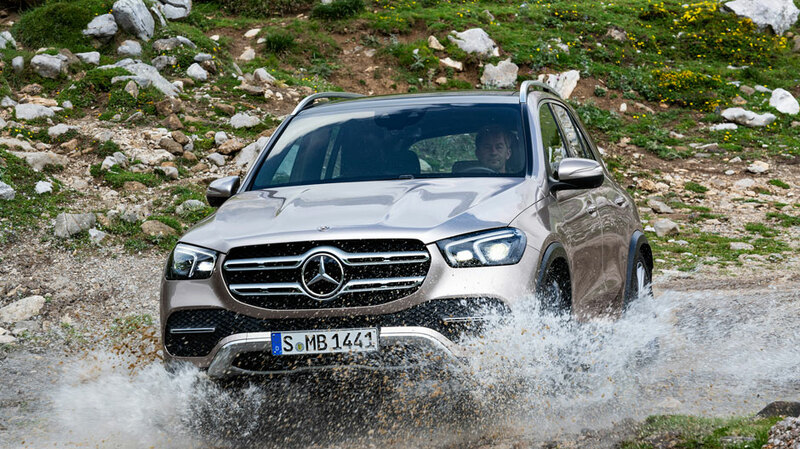 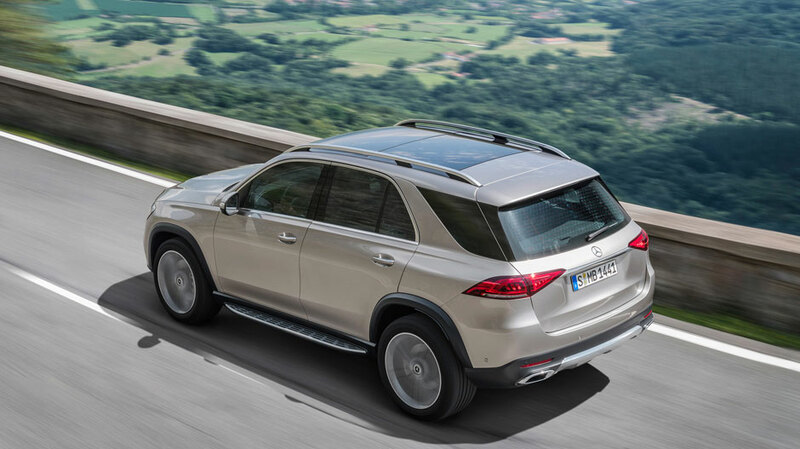 Defined by its modern take on luxury, the GLE craves off-roading to exhibit its raw ability to traverse rugged terrain, as it generously dispenses power and confident stability. 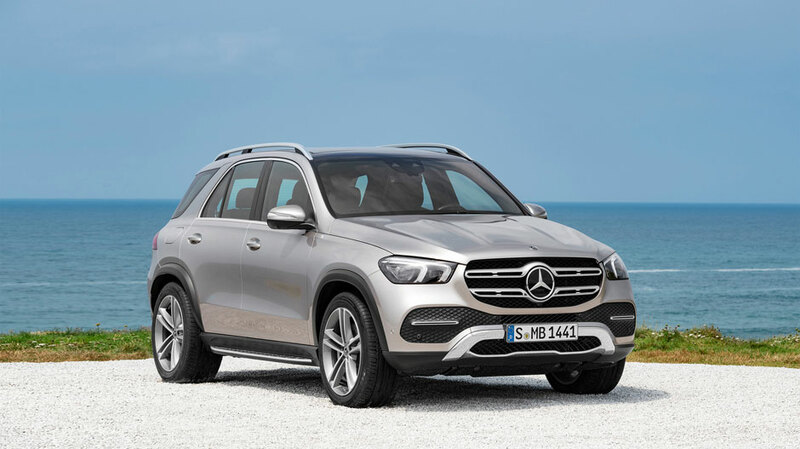 Ever the superior athlete, all variants transmit an exemplary performance with a 9G-TRONIC 9-speed automatic transmission — making exhilaration standard. 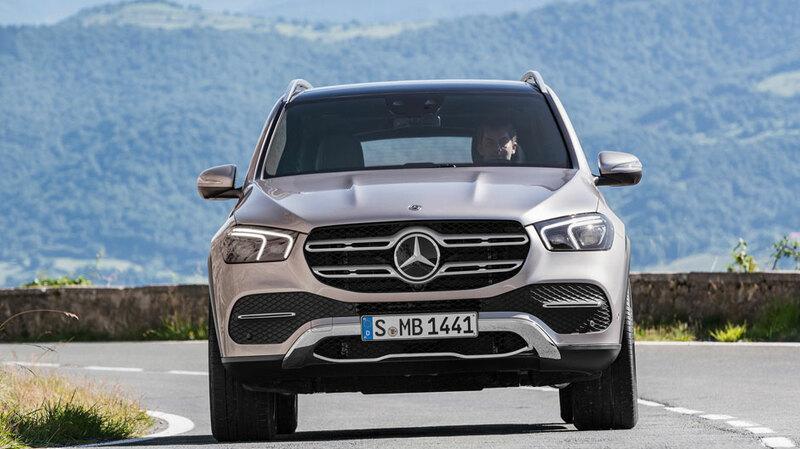 Pioneering an all-new intelligent chassis — the only system of its kind on the market — this SUV uses 48-volt technology to increase efficiency and comfort wherever you roam. 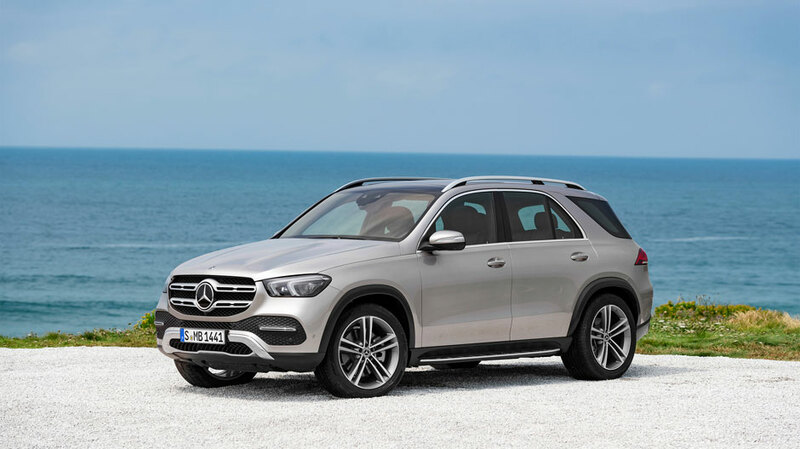 The 2020 Mercedes-Benz GLE will debut this October 2018 at the World Premiere at Mondial l’ Automobile in Paris and will cruise into U.S. dealerships spring 2019.